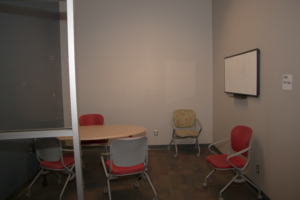 Student group study rooms are available for BCOM students in groups of two or more for the purpose of collaborative learning. 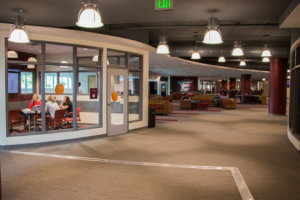 It is expected that students use these spaces as efficiently as possible, and respect other groups. Rooms are available by reservation at http://bcomnm.libcal.com/spaces?lid=2021. Reservations are accepted up to 1 day in advance. All rooms have a minimum number of students required for reservation. The names of all students must be included on the reservation request. Failure to include the list of names will result in the reservation being cancelled. Rooms are in available in 30 minute time slots. A student may reserve no more than a combined total of 3 hours a day. Rooms will be held for up to fifteen minutes past the reservation start time. 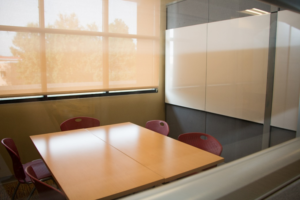 If the group fails to appear after fifteen minutes, the room can be scheduled by another group. 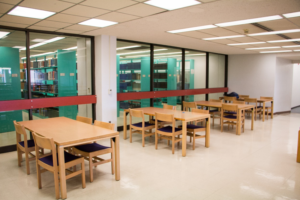 If a reserved room is found to have fewer than the minimum number of students, another group that meets the minimum may request the room be vacated. BCOM is not responsible for unattended, lost, stolen, or damaged personal items. Rooms must be left in the condition they were found. This include returning furniture to its original layout, whiteboards cleaned, trash picked up, etc. Special requests for room usage should be addressed to the Student Affairs Office. BCOM will periodically assess group study room usage and reserves the right to adjust procedures as needed. Failure to comply with any of the above guidelines may result in the loss of booking privileges. 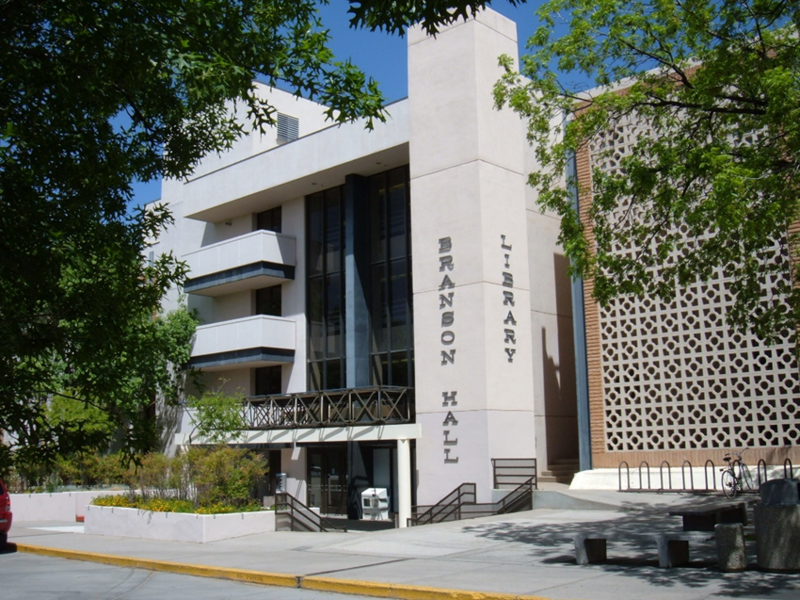 BCOM’s affiliation agreement with NMSU allows BCOM students to utilize study space on the NMSU campus. 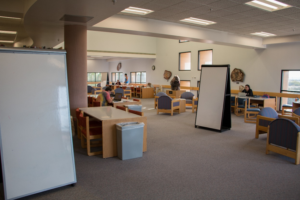 Study space is available throughout Corbett Center Student Union at NMSU. 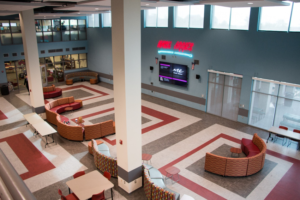 The student union features cushioned seating and tables perfect for group interaction, studying, or reading a book. 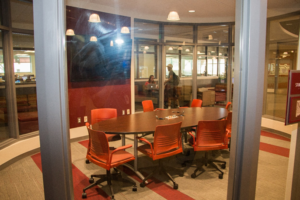 There are seven private study rooms and three technology-equipped monitors available for students on the second floor. 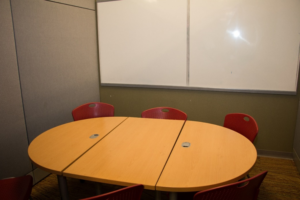 BCOM students can reserve the study rooms for up to 2 hours at a time. When you’re finished, the room and equipment is reviewed by the staff. -A flat screen TV, Aux cord, HDMI and VGA connectors are located in all rooms. 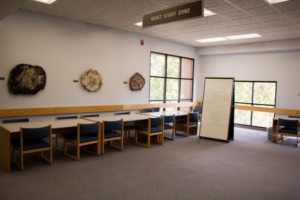 Zuhl Library contains quiet, general, and group study areas. Zuhl Library – the north side of the 3rd floor, the south side of the 2nd floor. 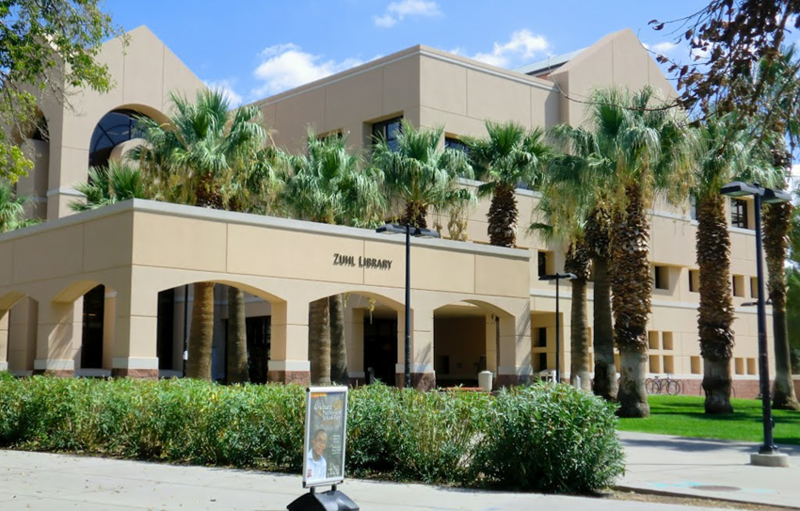 Comfortable chairs, large tables, and group and individual spaces are available in multiple areas and floors at Zuhl Library. Two Collaboration Rooms with plug-ins for lap-tops or other devices and a large screen monitor. One Presentation/Practice Room with a lectern, computer and large screen monitor. Rooms 250 A,B,F & G are not locked and are available on a first-come, first-served basis unless they have been reserved. These rooms may only be reserved by NMSU Students. BCOM students and other public walk-in users may be asked to vacate the room if the room has been reserved by an NMSU student. La Vista Learning Center is a 10,000 square foot academic area located on the second floor of Garcia Hall. 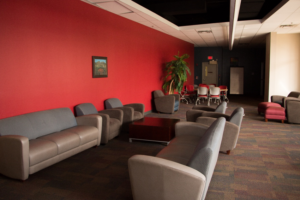 This area was built to provide a comfortable and inviting area to study individually or in a group setting. 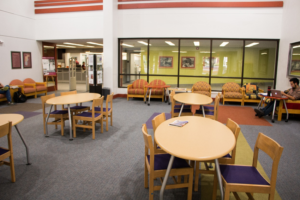 La Vista Learning Center offers wireless internet, study space, group meeting space, programing space, and two “smart” academic classrooms with seating for 50 computer clusters. 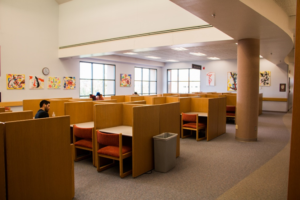 Print stations are located in Corbett Center, Zuhl, and Branson Library. 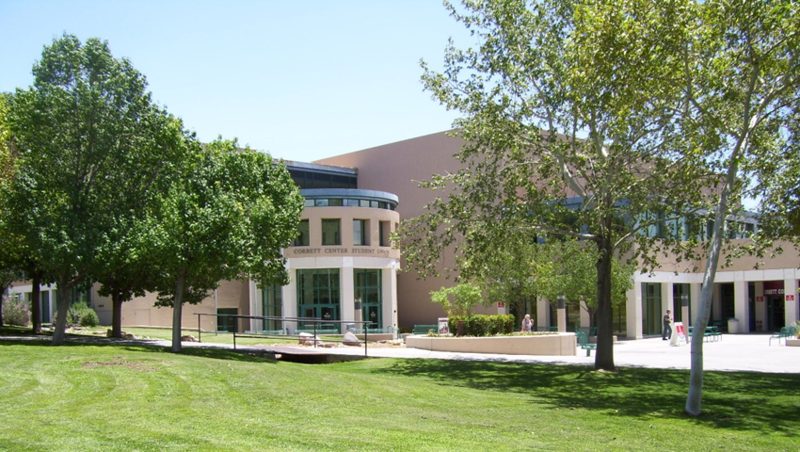 BCOM students are allocated $20 printing credit at NMSU each semester. Register your computer on the NMSU Network Registration page (http://netreg.nmsu.edu/).